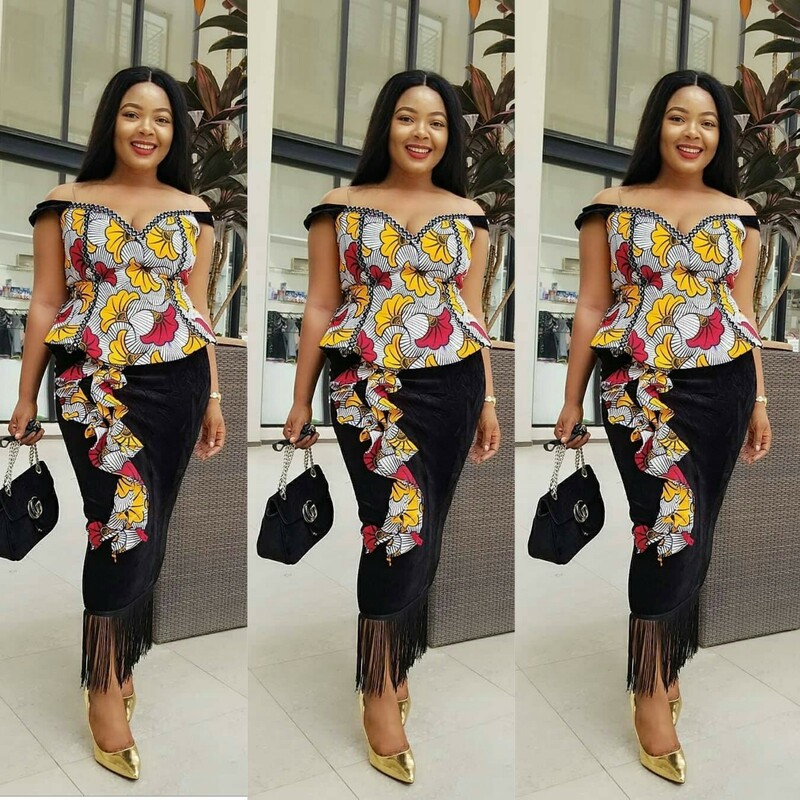 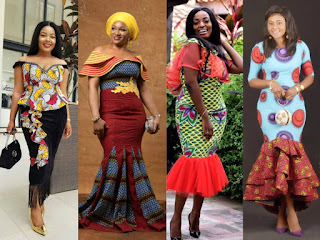 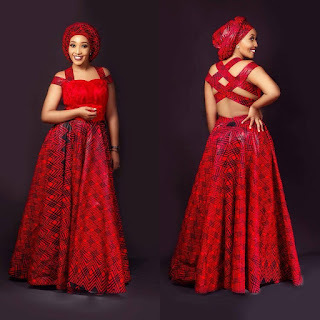 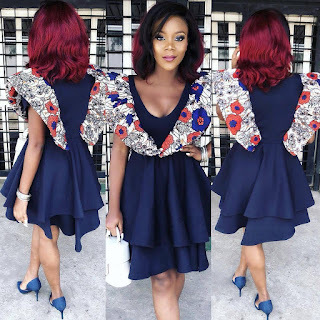 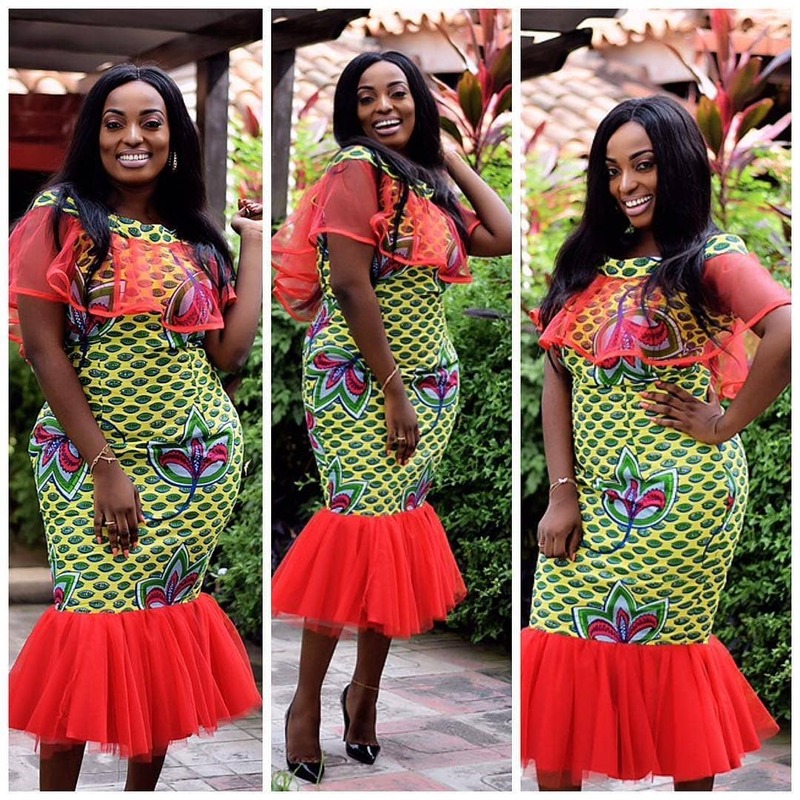 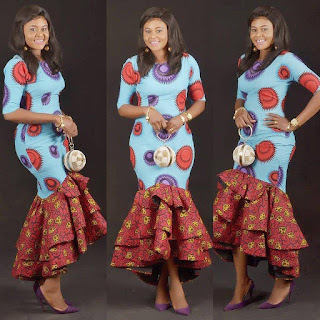 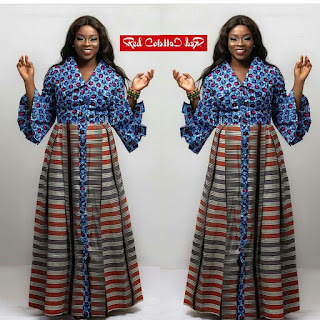 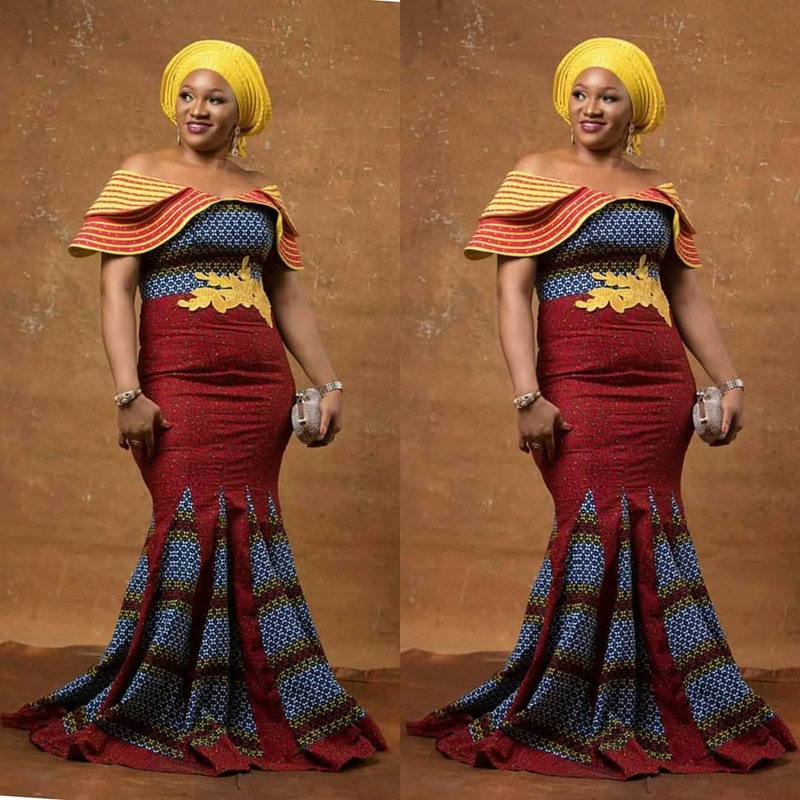 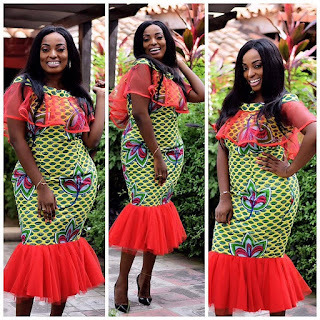 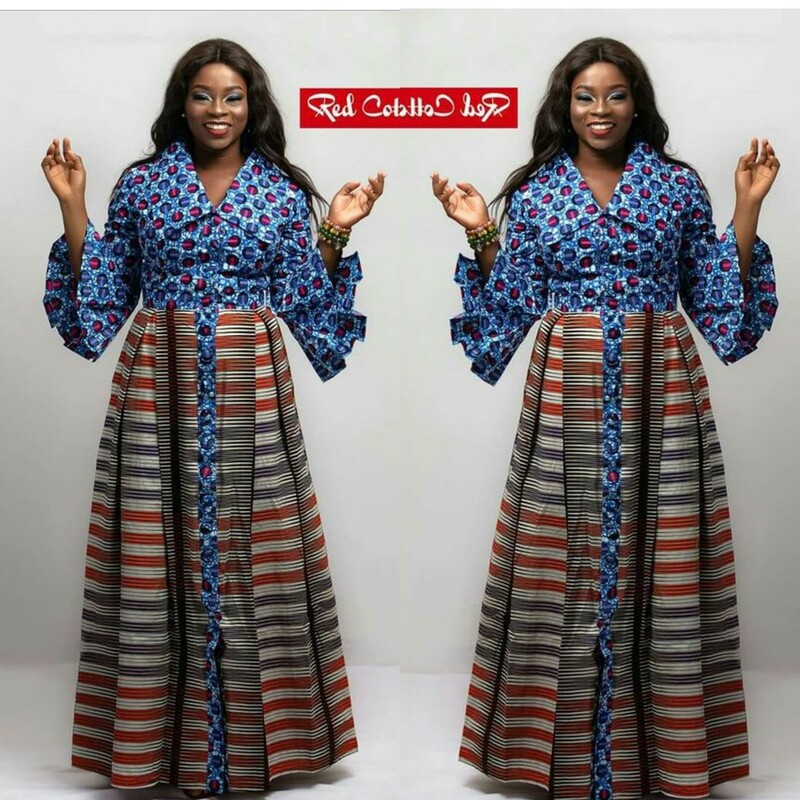 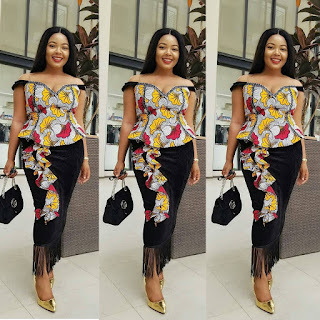 Mix and Match Ankara dresses,Kitenge mixed with lace,Plain and pattern ankara gowns,Ankara mixture styles,African clothing styles 2018, African fashion, Ankara, kitenge, African women dresses, African prints, African men's fashion, Bazin African print,Kente styles,Tanzanian fashion,Swahili fashion,Mtindo,Mshono. Hey ladies,do you want something new in your wardrobe? Then,You are free to combine Ankara patterns with light materials, including Chiffon, Lace material, or sequin.Check out the ideas below on how you can mix your Kitenge,Kente,Khanga fabric and turn out to be fab.